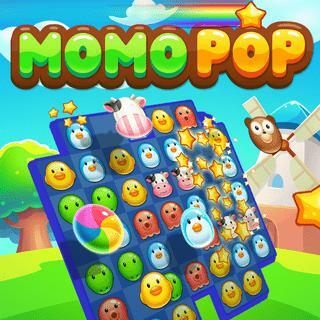 Swap tiles and match cute animals to make them pop in this adorable Match3 game! Combining 4 or more identical animals creates special tiles on the field which can explode rows, columns or animals of the same type. Fulfill the level goals and try to complete all 100 levels with 3 stars!